If you are like me, you don't like paying shipping costs. 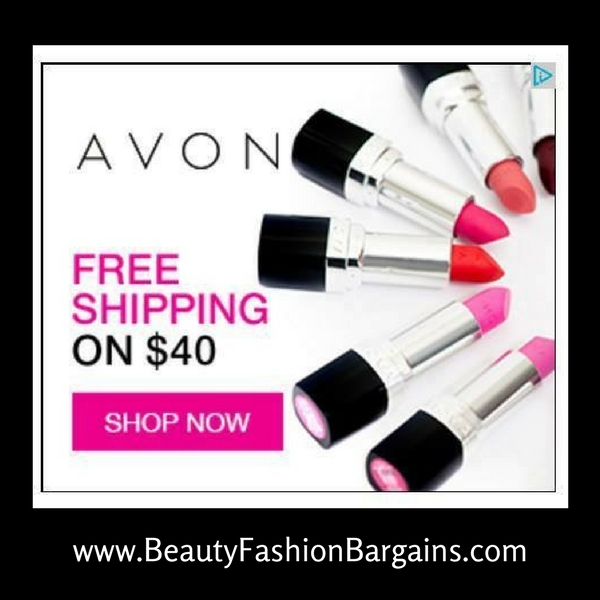 Here's an easy way on how to get free shipping EVERY time you shop Avon online. Spend $40 and Get Your favorite Avon products delivered to your front door. No coupon code is required. Online shopping for women has never been so good! 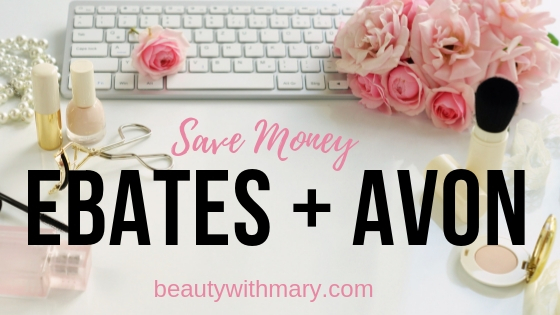 What if you don't need $40 worth of Avon beauty products? Here's a suggestion: Tell your friends about one of the best Avon products you use. 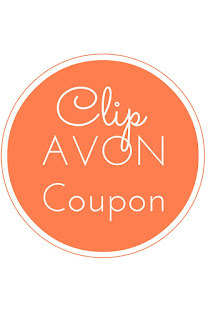 Combine your online Avon orders to reach the $40 needed for free shipping. Split the cost of your friend's purchases. This is an easy way to always get free shipping on makeup, skincare, body lotion and more. Looking for a way to earn cash back when placing an Avon order? 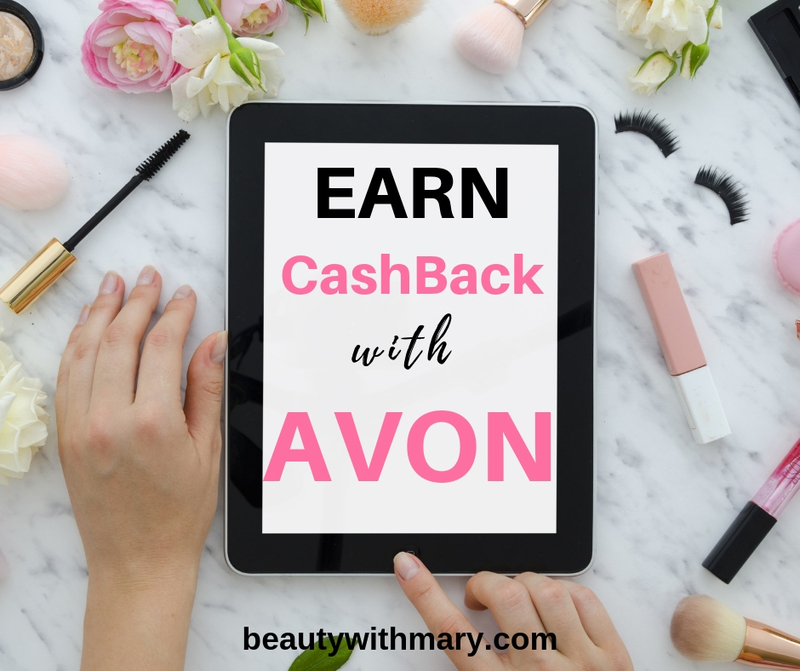 Presently you can earn 2.5% cash back at Ebates for every Avon online order you place. You can even find the latest Avon free shipping codes, promo codes and deals offered by my Avon online store. Are you ready to earn some extra cash with Ebates? Learn how to use Ebates to make money shopping online sites. It only takes a few minutes to sign up. What's even better is that you can use Ebates for cash back from over 2000 of your favorite online stores! Learn the facts on "How does Ebates work"? You will soon be addicted as I am. I absolutely LOVE receiving my Big Fat Ebates check every three months! You can too! Check out the beauty deals and learn how to save money on a tight budget. The current Avon free shipping codes are updated frequently. 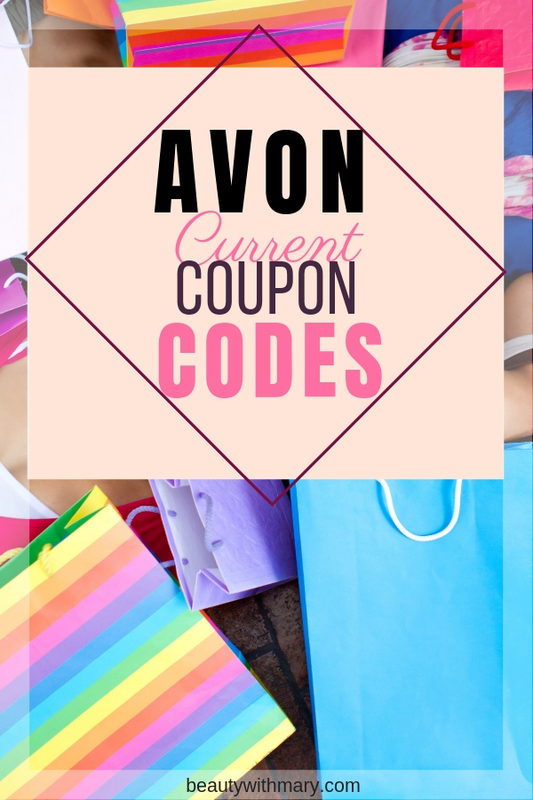 To stay on top of the latest Avon coupon codes follow this blog. I will keep you informed when a new offer or discount code comes available. Another great way to be informed of the new campaign offers is to register on my Avon online store. You will receive emails of the exclusive deals you won't want to miss. You will find a new Avon free shipping code about one to two times a month. These offers are usually on $25 orders. Read on to find out how to get free shipping on orders you place every day. Online shopping saves money and you can shop 24/7. You don't even have to leave you home to do your online shopping for women. By Shopping Avon Online from my Beauty Store you know you are shopping with a friend. Hope you enjoy these end-of-the year sales! May you and your family have a Happy New Year 2019! Shop my Avon Online Store anytime, anywhere and enjoy the perks of a "personal shopper" with custom beauty advice. Learn how not to pay shipping costs - Order $40 to receive guaranteed free shipping. Can you please give me a call? Email is Lydia.macdonald.work@gmail.com, then I will give you my phone number. Lydia, I'm excited that you became an Avon rep. I'm here to help you succeed.